UK mobile operator O2 is to slash international calling charges across its Pay & Go range, allowing its customers to make calls to mobiles and landline numbers from as little as 1p a minute, with texts costing just 10p. The mobile carrier has said it will cut charges on existing Pay & Go SIM cards, rolling out the same calling rates to new customers with the launch of its new O2 International SIM. Some calls will be reduced from £1.50 to 1p a minute. Initially, the International SIM will allow customers to call mobile and landline numbers in India and China at 1p per minute, adding Pakistan for 4p a minute and the US for just 2p per minute. 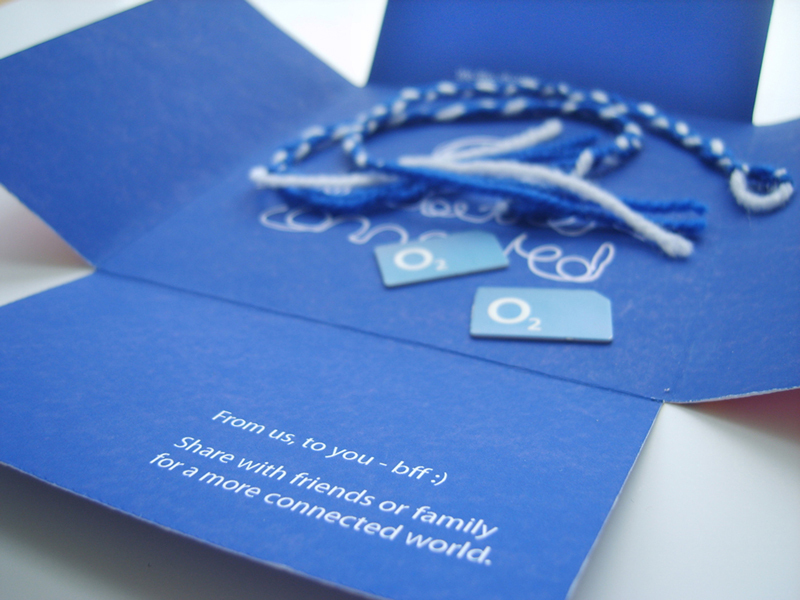 O2 will also combine its Unlimited tariff so customers can send unlimited messages between them and other O2 customers with a £10 top up, providing unlimited O2 to O2 phone calls with a £15 top up. The new SIM card will suit consumers that have friends or family outside of the UK and don’t want to sign up for additional contracts or become bogged-down with international calling cards. The SIM can operate purely as a separate account used purely for international calls or if topped-up regularly can double as a regular number with O2’s unlimited bundles. Read next: Want to pledge allegiance to the president of the UAE? With this new website you can!